Gift-giving is a tried and true way to show your friends and family just how much you care for them. However, what you give is the most important aspect. You want to give a gift that shows them that you know and appreciate them wholeheartedly. 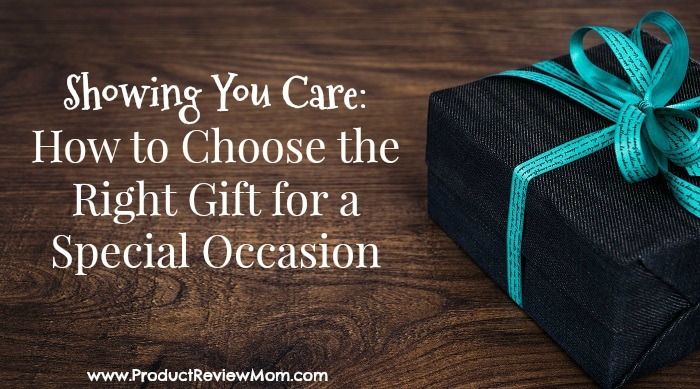 Here are four ways to choose the right gift for a special occasion. While they might not explicitly tell you what gifts they want, they might imply it in conversation. If you see a loved one looking at a certain item in a catalog on a regular basis or telling you how they want to save for a luxurious item, that’s a strong sign that you should get that for them as a gift. The most special gifts tend to be the ones that could only be given to one person. When choosing a gift, it’s always a good idea to think about how special you can make it for the receiver. You can commemorate a special occasion that the two of you shared or inside jokes you share. This is a great way to really make them feel special and appreciated. A homemade gift is really one from the heart. Taking the time to handcraft a gift is a wonderful way to show a loved one how much you care. You could draw them an appealing portrait or make something for them, like knitting a scarf. If you think that you don’t have the skills necessary, you can easily learn how to do so through online guides and tutorials. A gift made by hand will be truly cherished. Think about what kinds of gifts your loved one could really use in their life. Maybe there’s something essential in their house that they’re missing. This could be something that they’ve been telling you about or that you realize yourself. When they’re still using it years down the line, they’ll greatly appreciate how generous you were for giving it to them. We hope this has given you a great idea of how to choose the right gift for a special occasion. With the holiday season coming up, now is the time to be focused on great gifts. You don’t have to break the bank to give a great gift. For some people it could be as simple as getting them a gift basket from The Gift Box or a similar company. It just needs to be as special and personal as possible in order to leave a lasting impression. 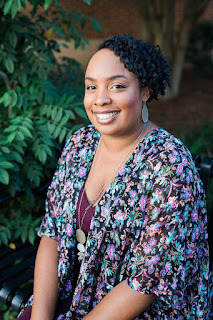 Guest Author: Kara Masterson is a freelance writer from Utah. She enjoys tennis and spending time with her family.